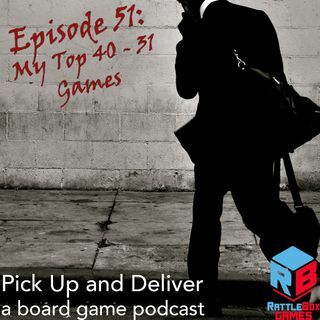 In this episode, Brendan offers up his opinions on ten games from his current Top 50 games. Want to spoil the whole thing for yourself? Check out the whole list. Have something to say? Join the conversation over at ... Más informaciones Boardgame Geek in our guild, #3269.